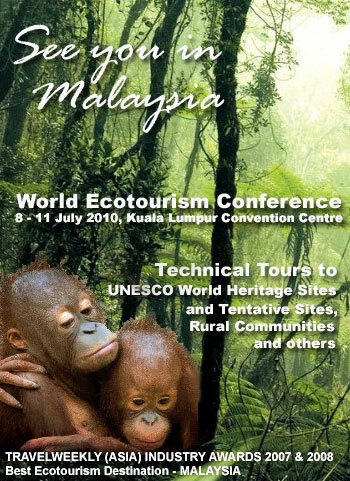 The 1st World Ecotourism Conference (WEC2009) with the theme "New Paradigms and Resilience for Sustainable and Responsible Tourism in Developing Countries" gave emphasis to developing nations which are sustained by a combination of private sector market-led initiatives and supportive government policies. 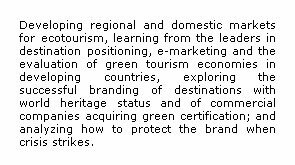 The topics focused on new strategies and applications, innovative capacity building & management, global networking through new media technologies as well as unprecedented public-private sector cooperation as a means to a resilient industry. 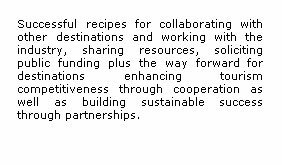 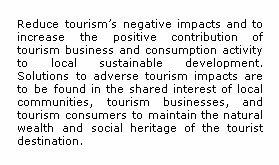 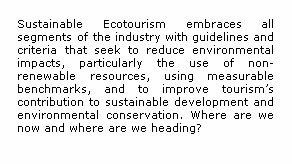 The outcome of the Conference resulted in the Vientiane Declaration on Ecotourism in Developing Countries.